In the constant tradeoff between adventure and luxury, campers who aren’t necessarily looking to rough it out on jungle beds or mountaintops often have limited travel options. They are seekers of equilibrium between recreation and rejuvenation, luxury and wilderness. A quick escape into the untapped wilderness without preparation or equipment is their ideal vacation. And if a trip could provide the best of camping without the hassle of carrying equipment, sleeping bags or leaky tents, it has to be on their bucket list. Enter glamping, or glorious camping. 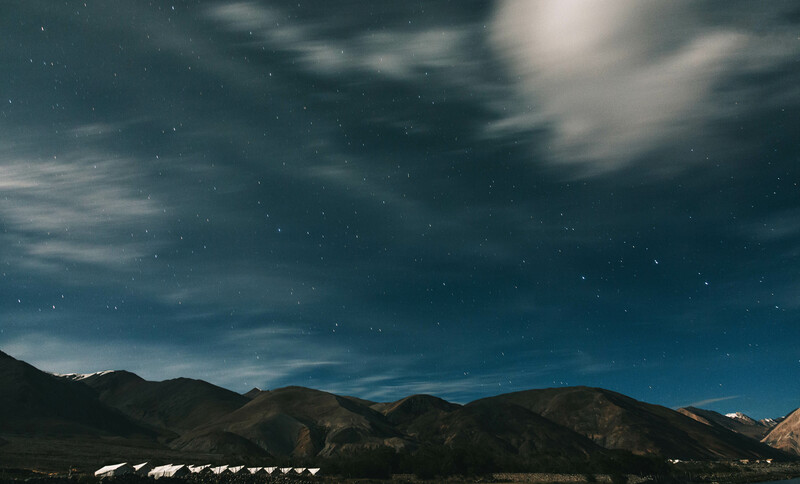 An opportunity to live in luxurious pods and cabins, enjoy planned activities and exquisite meals and get access to the great outdoors, glamping has emerged as a new trend amongst travellers. Offering luxury in offbeat places, it has been gaining popularity because of its eclectic mix of high-end resources in natural environments. It combines the best of camping without the worst of it to carefully cocoon a haven of natural bliss. Glamping is said to be a modern version of the lavish excursions of Turkish Sultans and Indian Maharajas, with tents furnished with expensive décor, equipped with amenities and serviced to comfort. Since then, international popularity and the increase in domestic travel have fueled its growth worldwide. 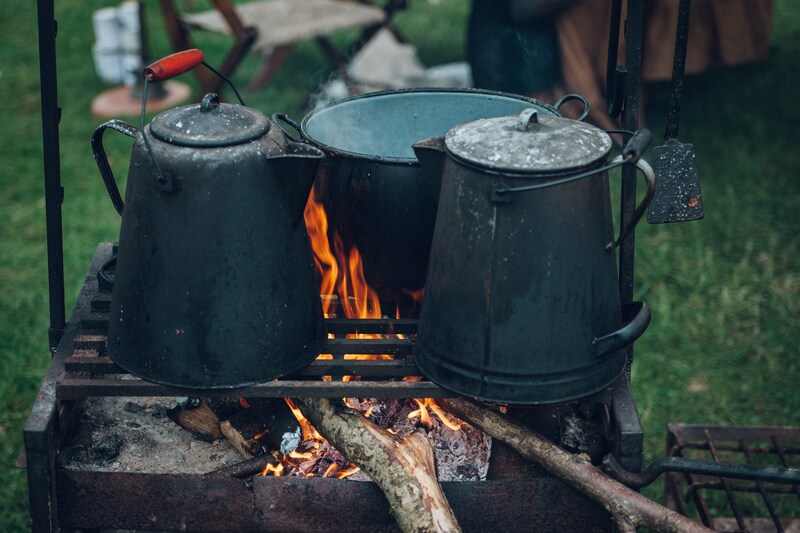 Glamping first gained Internet fervor in Ireland in early 2000s, followed by sudden popularity in United Kingdom. According to Google Trends, since November 2016, they keyword glamping has had a 69 percent increase in searches. 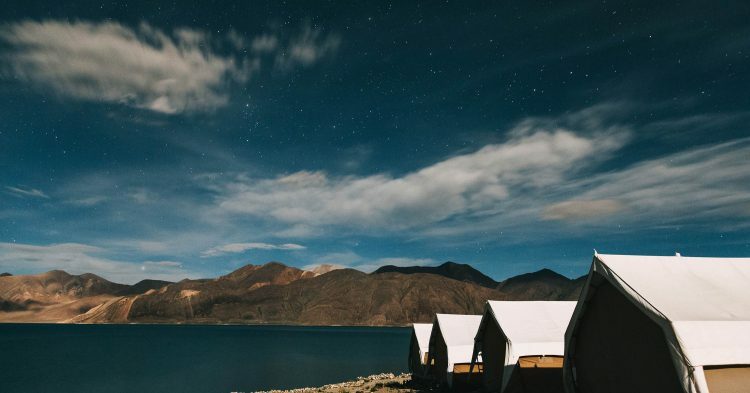 Recently, IBIS worldwide noted 3bn dollar revenue and 1 percent increase for the outdoor hospitality industry, as a result of growth in glamping and luxury campsites. While popular international destinations include Canada, USA and UK, India has also seen as increase in glamping spots. With diverse landscapes, weather conditions, flora and fauna, glamping in India is a kaleidoscope of myriad geographical wonders. 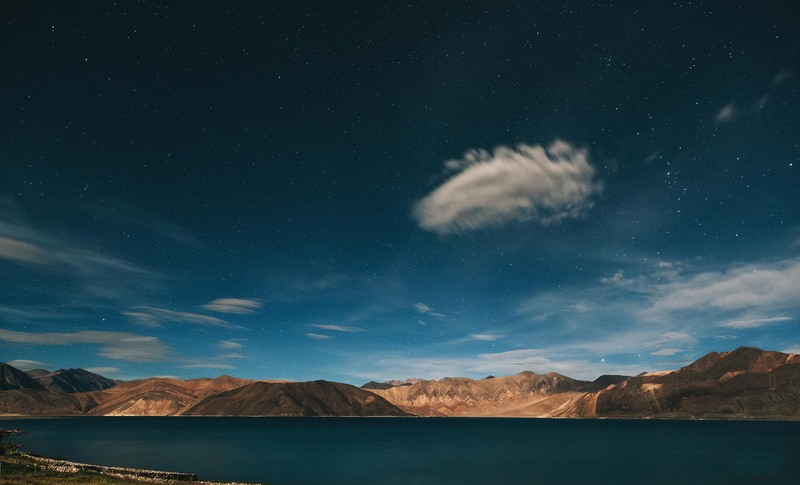 Places such as Ladakh, Jaisalmer, Ranthambore and Goa are increasingly attracting ‘glampers’ for scenic getaways and retreats. Wellness spas and detox camps also host glamping trips included with spiritual exercises, recreation, sightseeing and cultural activities. Glampers can find vacation spots across the subcontinent, with varying prices, activities and attractions. 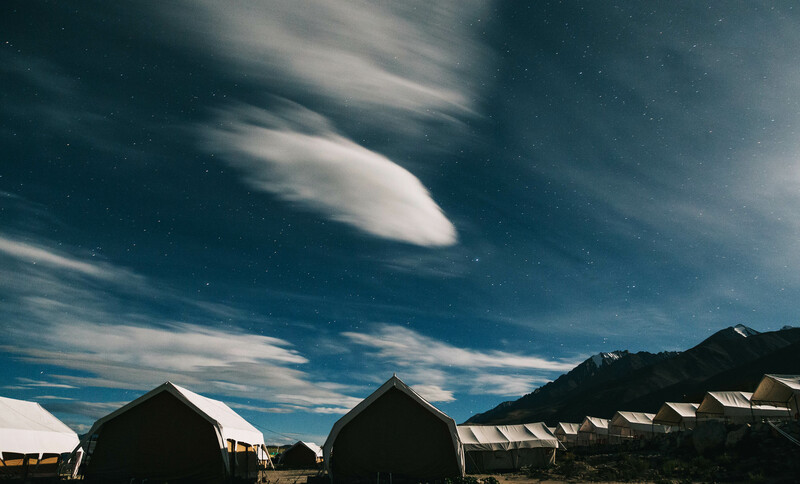 The Ultimate Traveling Camp in Ladakh offers suite tents, luxury experiences and ‘old world charm’ with a striking view of the Thiksey monastery. Woven into the beautiful fabric of Kashmir, a deluxe trip to Leh is enough to disconnect from everything. The Ranthambore National Park in Rajasthan has top-tier resorts such as Oberoi Vanyaavillas and Sher Bagh. Aman-I-Khas, a luxury resort offers wellness retreats framed to its natural settings, as well as glamping opportunities in Europe, Africa and the Caribbean. Jim Corbett National Park in Uttarakhand is another popular glamping destination. Camp Forktail Creek offers 12 luxurious safari style tents with balconies, dining areas and lounges with sightings of wild animals. The park is noted to be a great place for glamping families to unwind and vacation. Glamping offers the best of both worlds with wholesome opportunities for people with varied interests, ages and travel preferences. With a flexible budget, time and destination range, a glamping trip can be easy to squeeze into your calendar and wallet. It is an ideal way to synergize the mind and the body, slow down and treat yourself to a trip you deserve. Pictures by Aditya Verma Photography.